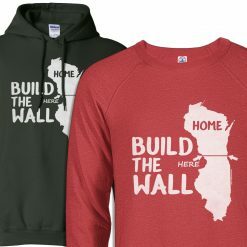 Our men’s’ Wisconsin home T shirts offer a variety of fun and unique designs. Each Wisconsin home T-Shirt, Sweatshirt, and Hoodie features a decidedly Wisconsin theme. 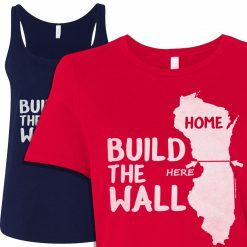 What a great way to express your love of the Badger state with these high quality and super comfortable Wisconsin Home TShirts, Clothing and Apparel.